You haven't really been to Japan until you stay in a Ryokan or Japanese style inn. Rates are higher than business hotels, but may include breakfast and/or dinner and a hot spring bath. When you arrive at the inn, remove your shoes in the entry and step up into the guest slippers that are supplied, taking care not to step on the entry floor in stocking feet. A staff person will guide you to your room. Take off your slippers at the entry before stepping onto the delicate "tatami" or woven rush mat floor. In the center of the room will be a low table with a "zabuton" cushion to kneel on. On the table is a thermos of hot water and a tea set, ready for you to make "ocha" or green tea. Often there's a small sweet or rice crackers to nibble with your tea. You won't see any bed in the rooms because the "futon" bedding hides in a closet during the day. After dinner, a staff person will come and lay out the bed for you on the floor. After a long day of biking and sight-seeing, there's nothing like a soak in the "ofuro" or bath to relax sore muscles. Most Ryokan (say 'dyo' and 'kahn' in 2 quick syllables) have large communal baths - one for women, one for men - often fed by natural thermal springs. When you head to the bath, take along a bath towel, a small towel for washing, and "yukata" cotton kimono and "obi" sash supplied in your room. You can tell which bath is for women and men by the red or blue curtain outside the door. In the changing room, stash your clothes in a basket and take your small towel with you to the bath area. The first thing to do is grab a small stool and basin and wash thoroughly at one of the spigots. There's usually a shower head as well, which you can use while seated. Rinse soap suds by pouring lots of hot water over your shoulders. Once clean, step into the very hot tub and relax. You can leave the small towel in the washing area, or, as many people do, fold it and put it on your head (don't dip the towel in the tub). Often there are rocks and plants artfully arranged with hot water running down. There may be a "roten-buro" or outdoor spa set among rocks and trees with screening for privacy. There's nothing like soaking in a hot spring bath with snow drifting down while gazing at the mountains! In cities the rotenburo may be on the top floor of the hotel. 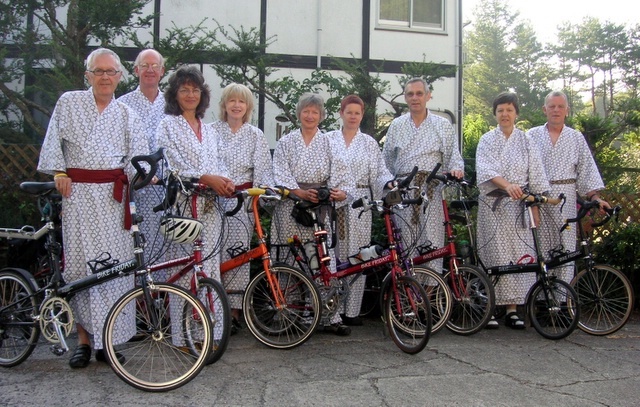 Last fall I stayed at Suigetsu Hotel Ogaiso in Ueno on a cycle tour I led. 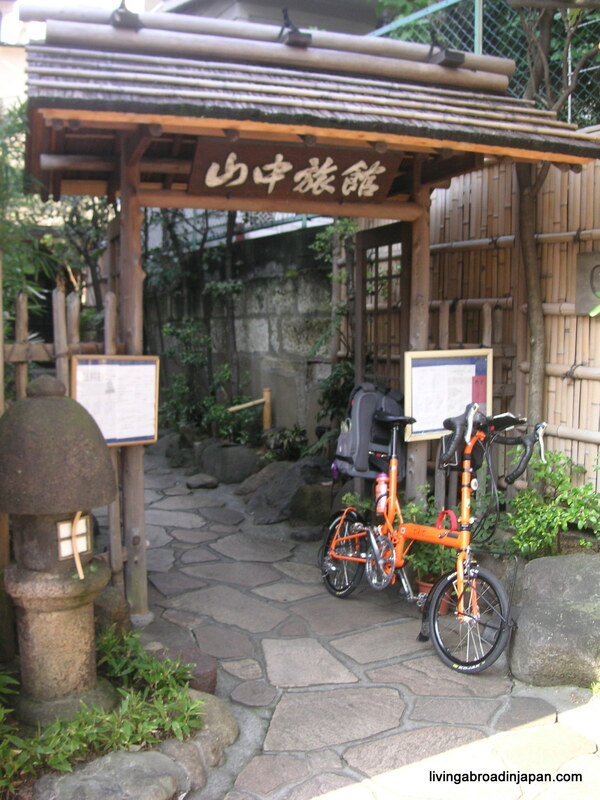 It is not inexpensive, but very comfortable and walking distance to the National Museums, Ueno Park and Zoo, and 'Shita-machi" old Tokyo neighborhoods, with convenient train connection to Narita Airport. (Ruthy Kanagy). 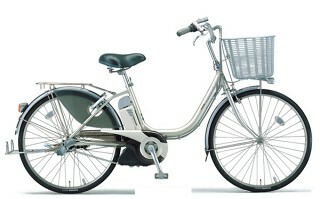 This page contains all entries posted to Cycle Tokyo ! Weblog in May 2010. They are listed from oldest to newest.